At times, when wandering around the expanse of the worldwide web, I stumble across people and causes who truly restore my faith in humanity, and the wonders that others dedicate themselves too, in order to help those who need it. Behind the scenes at UK based Hispid Clothing, is a team of genuine people, who are passionate about empowering women in Pakistan. Like the Hispid Hare, the important cultural hand-crafting techniques face endangerment, from modern, mass production and the demands for fast fashion. There are so many highly skilled and creative women in Pakistan, yet economic instability, and the lack of any financial support, blocks their path to success and independence, and often results in a life of poverty and inequality. 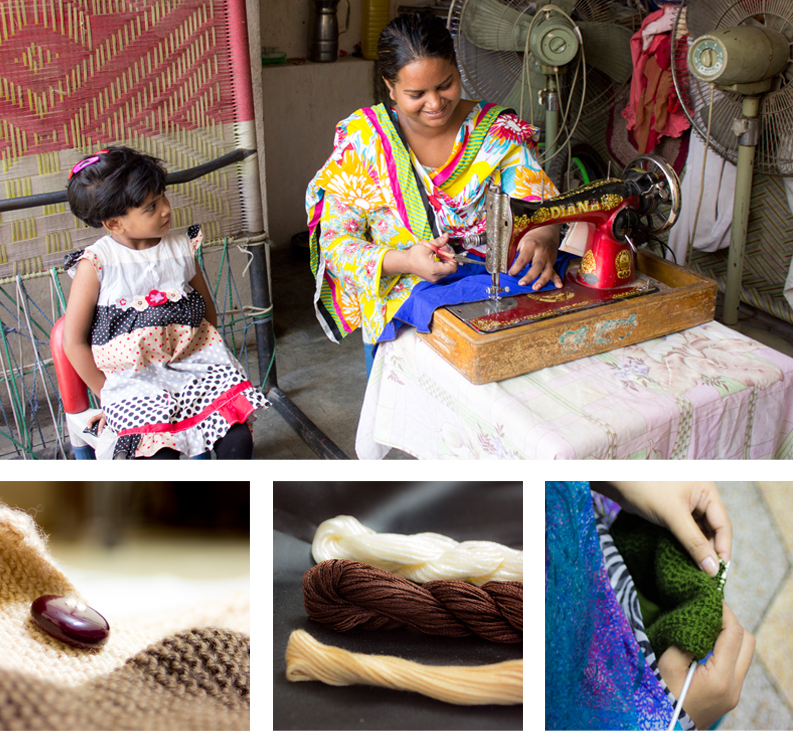 When employed by Hispid, women are given the opportunity to earn a living from home (whilst still caring for their children) and express themselves creatively. Hispid are constantly employing more women and their ultimate goal is to open up some kind of village development and even open a women’s rights institution. I’m pretty sure this sounds as wonderful to you, as it does to me. What an absolute treasure. Supporting Hispid, by purchasing one of these beautiful scarves, will directly support these women. Women who are trying to make a living, build their confidence and become equal members of society. Why not consider giving a beautiful hand-made scarf as a gift this Christmas, and give the gift of empowerment at the same time. Do find Hispid on Twitter and Facebook, to show them some love too. Thank you for reading. Happy Friday. Have a wonderful, relaxing weekend. Next Post Random Beauty… Butter Me Up for Winter!